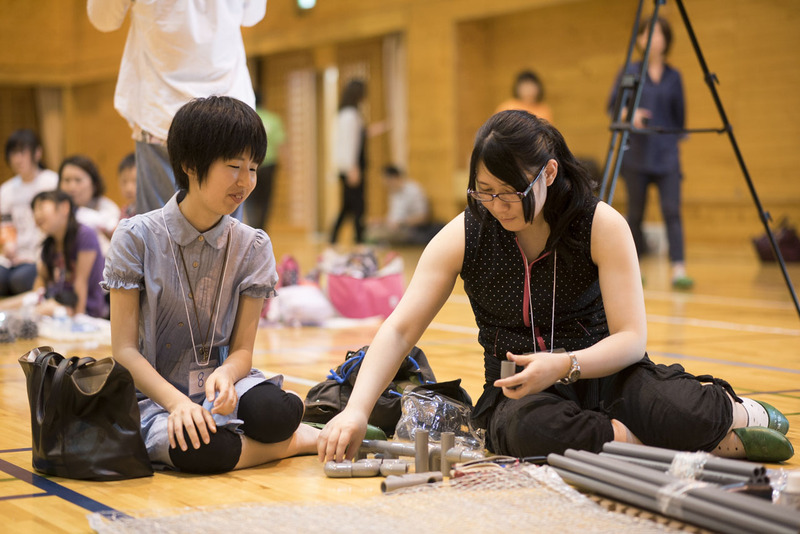 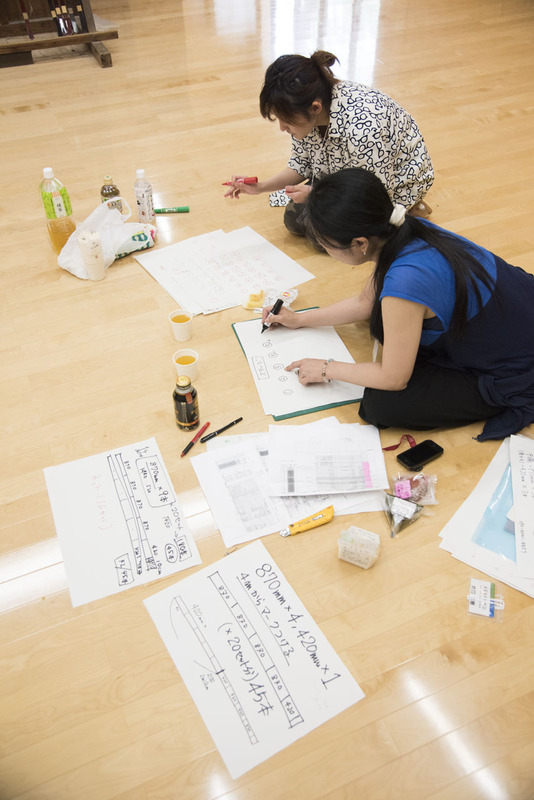 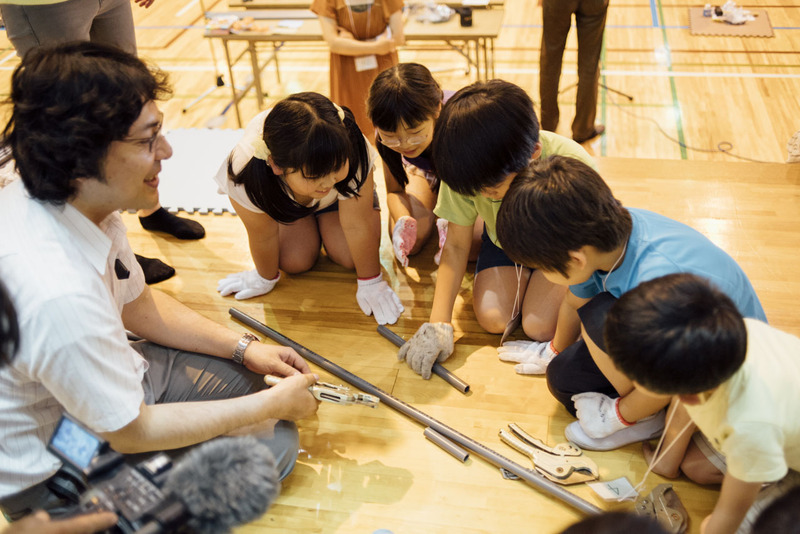 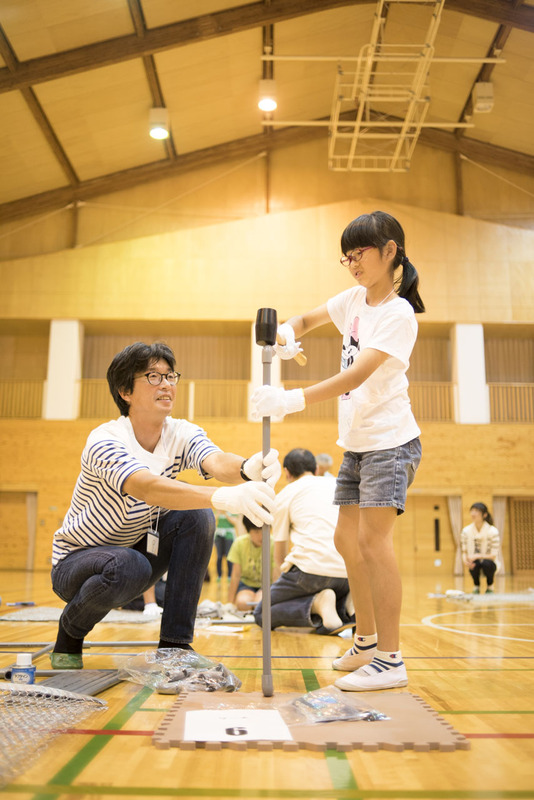 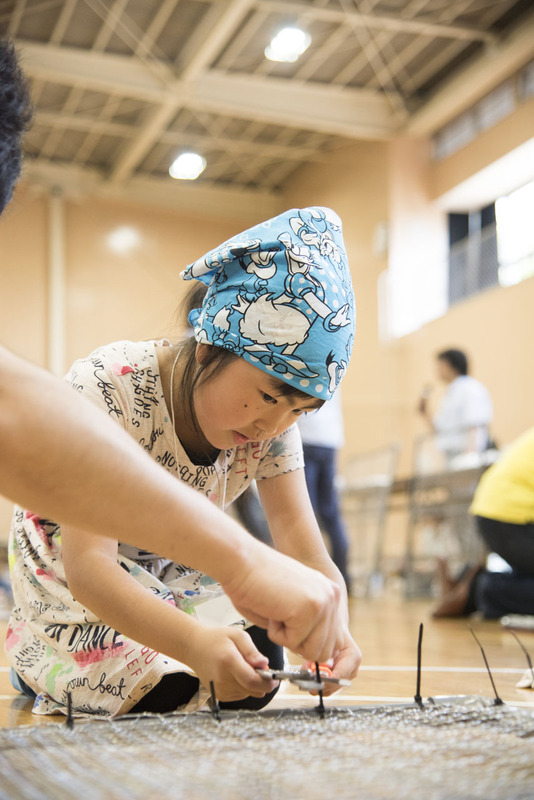 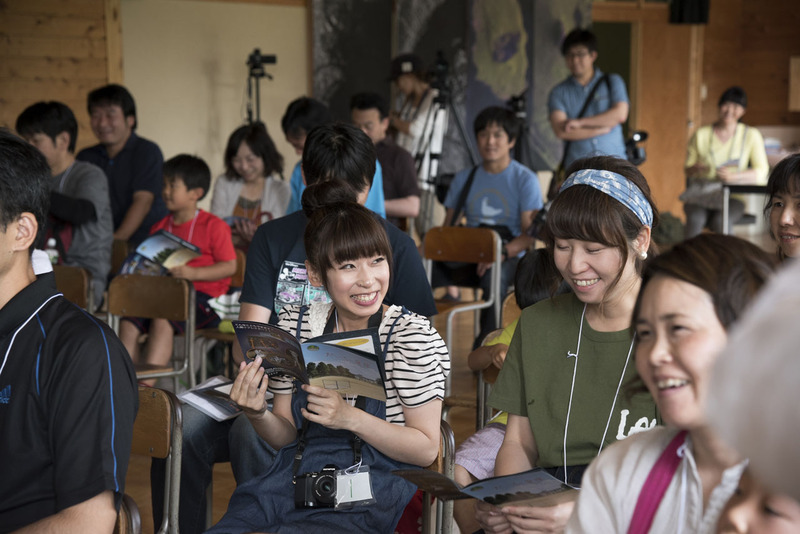 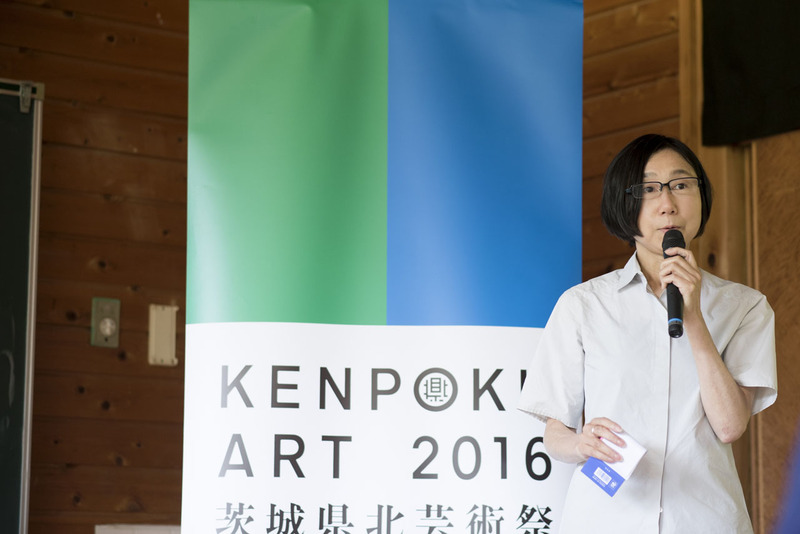 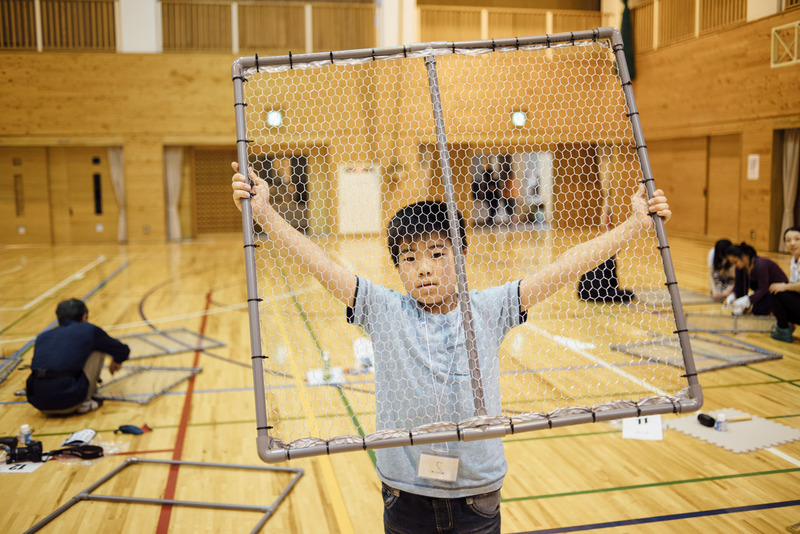 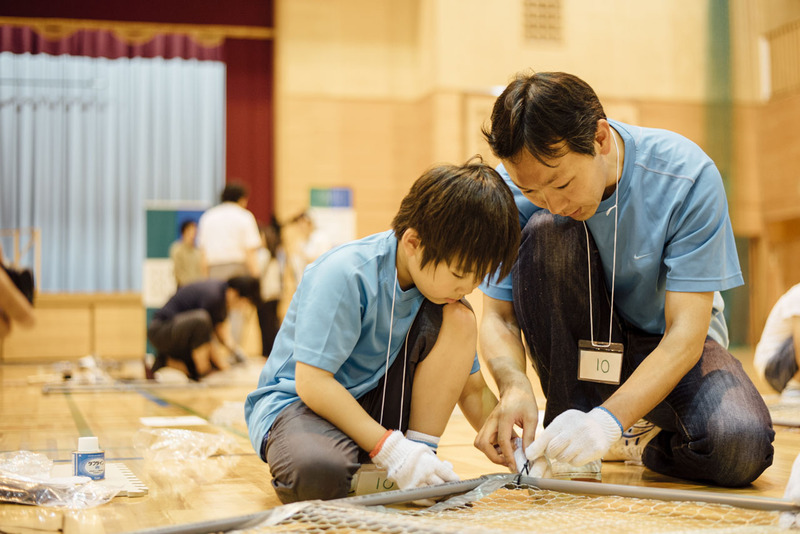 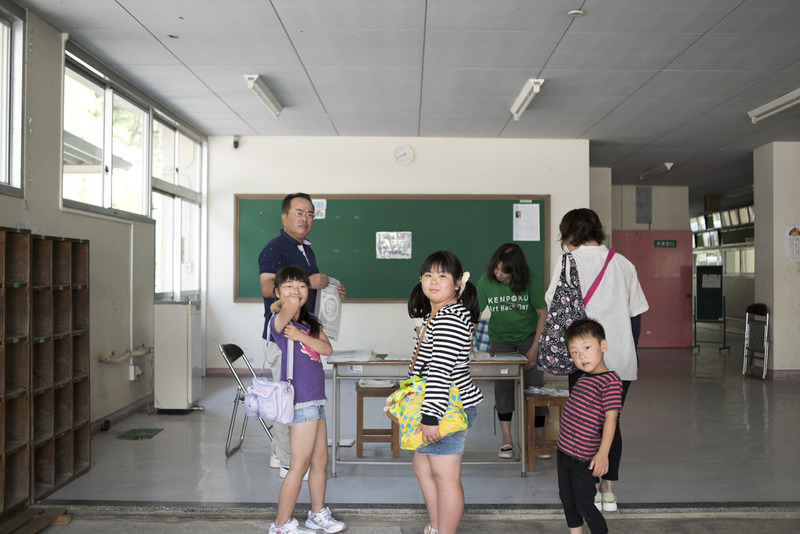 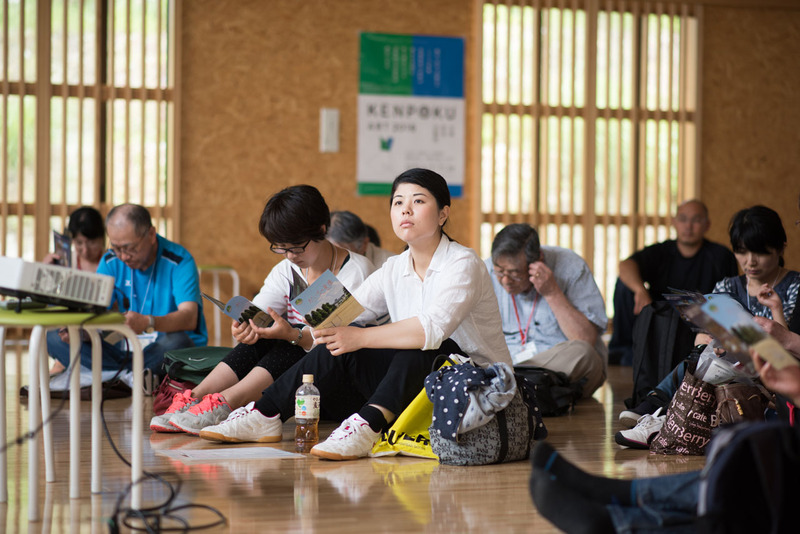 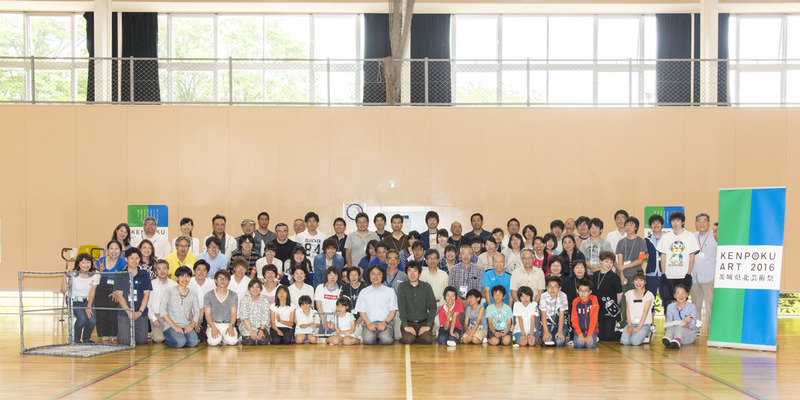 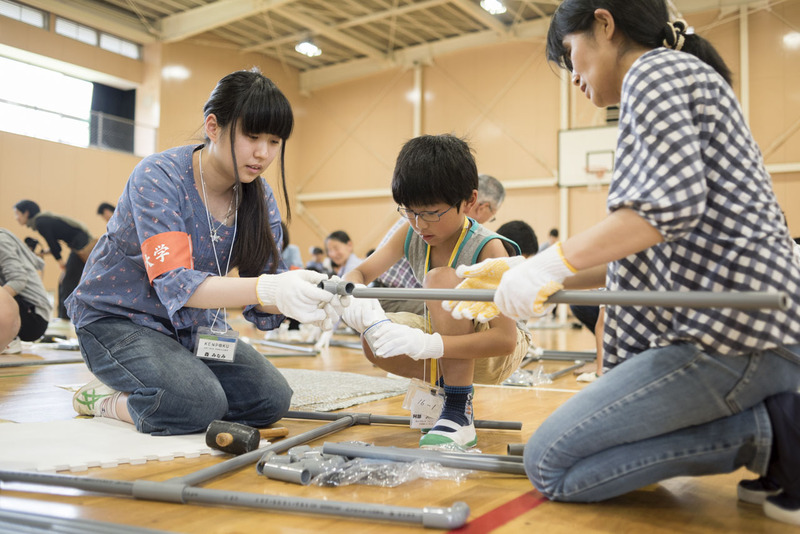 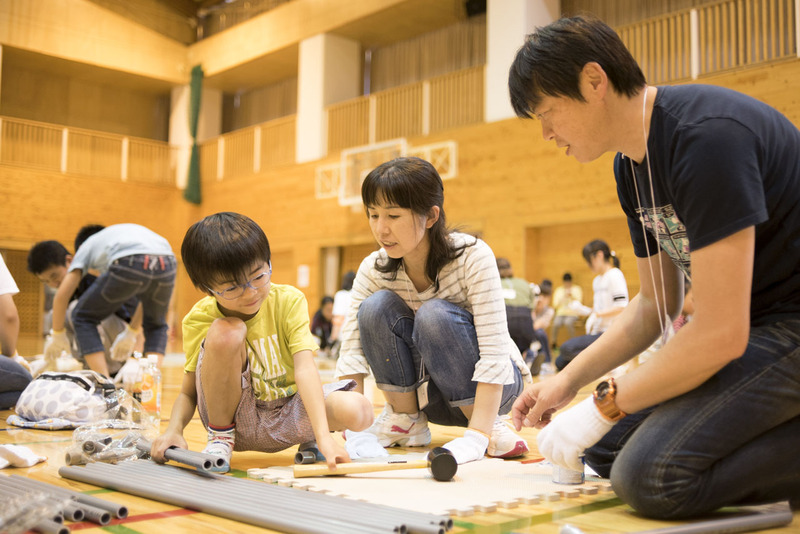 For Ibaraki Kenpoku Constellation, the project leader sought assistance from the six venue cities and town of KENPOKU ART 2016. 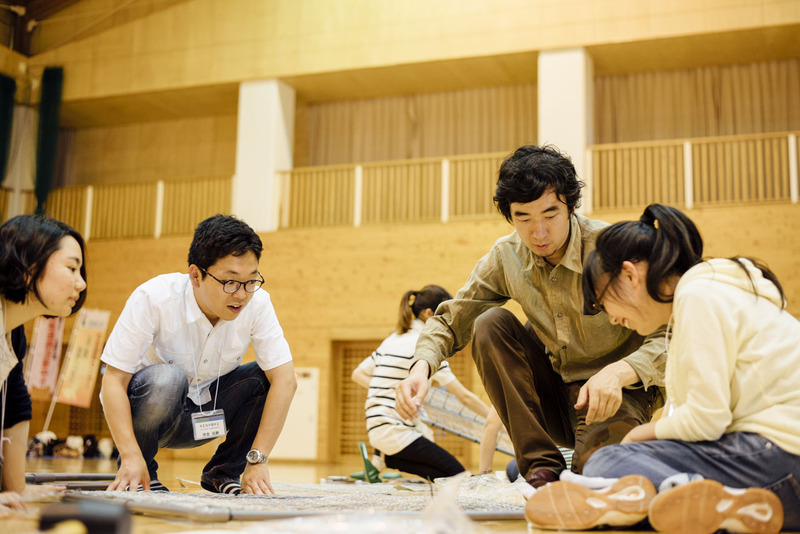 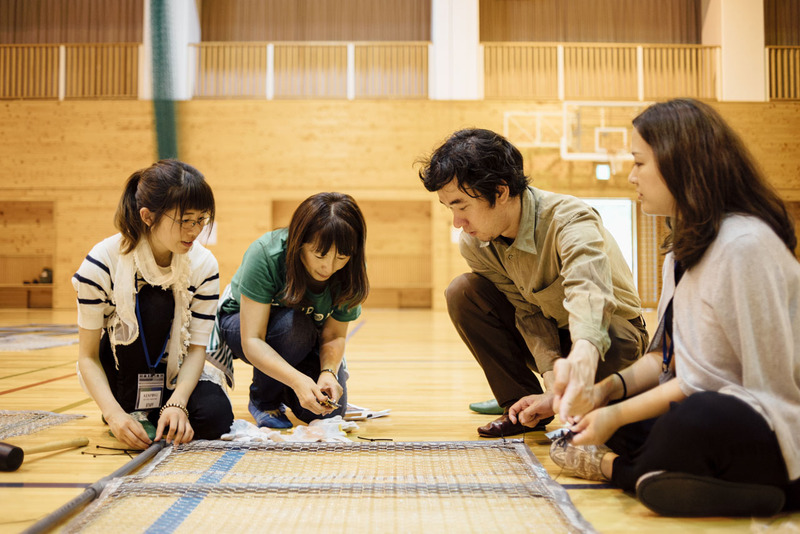 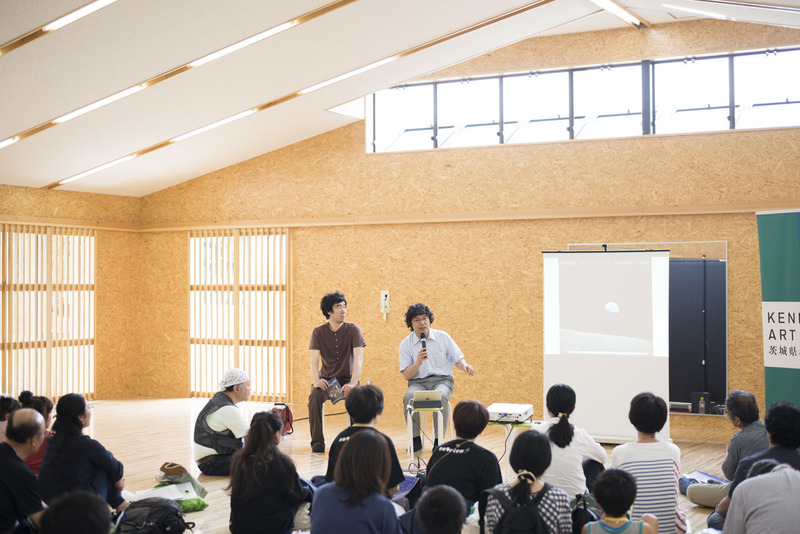 Collaborating with undergraduates and graduates from Ibaraki University, KENPOKU ART 2016 Supporters, and participants from the public, the completed geoglyph covered the largest geographical area out of the whole series of Constellations beginning with Tanegashima Constellation. 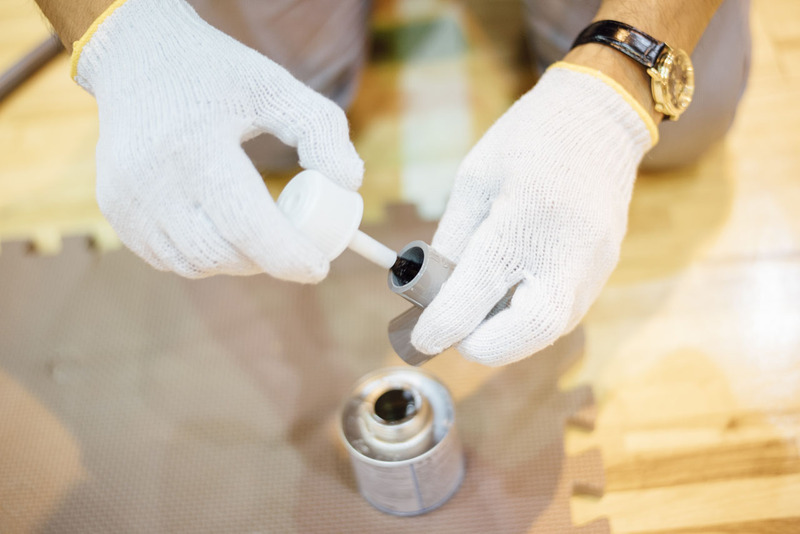 This installment also received corporate support, especially regarding supply of materials for the reflectors. 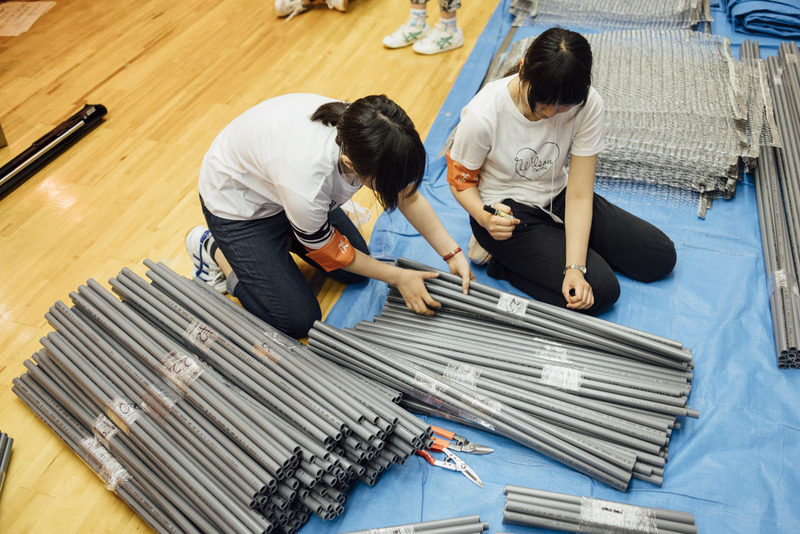 Over 40 reflectors were newly built, and set up all over the area in the cities and town. 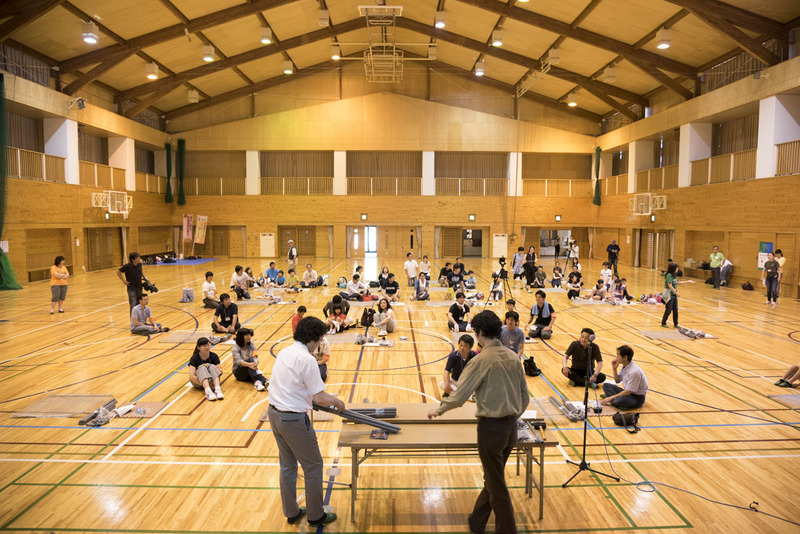 Radio wave reflectors of unique designs were set up in each imaging location, including corner reflectors that had been finished to a quality like a piece of furniture, a reflector made out of an array of strips (in Hitachiomiya), and even a rocket-shaped reflector (in Takahagi).